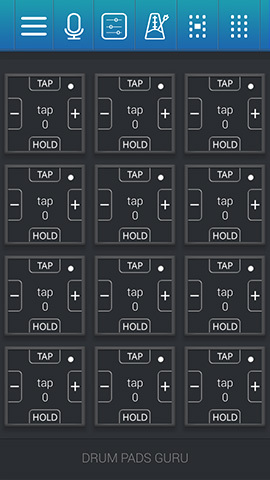 Drum Pads Guru - IOS,Android,Windows Phone. 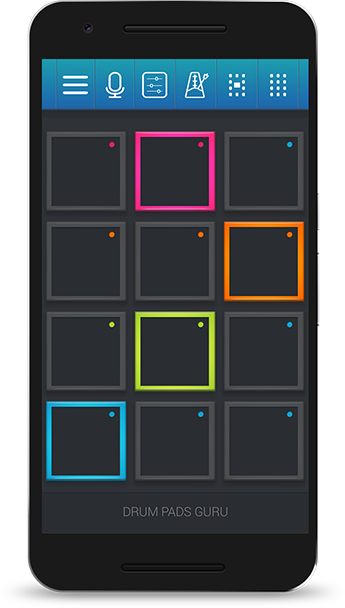 IOS, Android and Windows Phone App for creating Music in various music styles. We love music and we know what our users loves. 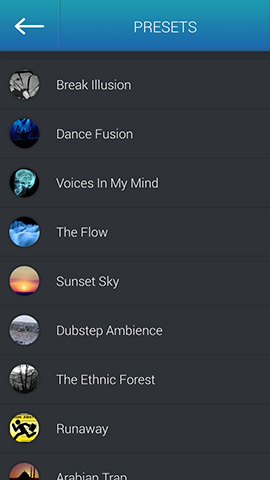 That's why we made the best Music App. 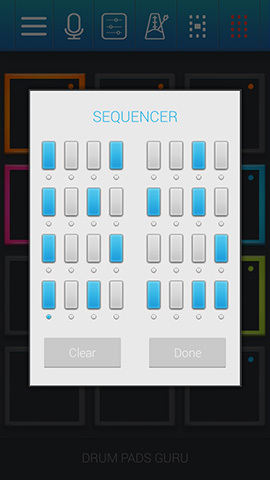 Make music in easy way with pattern based Sequencer. Edit samples pitch to make various sounds. Record your live performance and share with your friends. 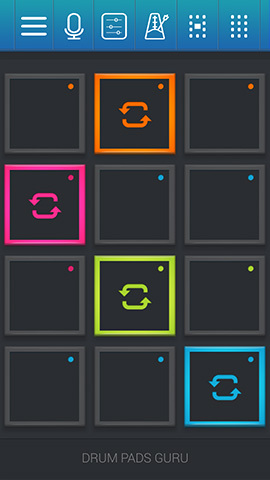 Constantly updated huge presets library. Dubstep, EDM, Hip-Hop, Trap, Ethnic, etc. Metronome with tempo tuning helps to keep the beat. Video preset previews, tutorials, users video. Keep the beat by finger tapping. Combine samples. 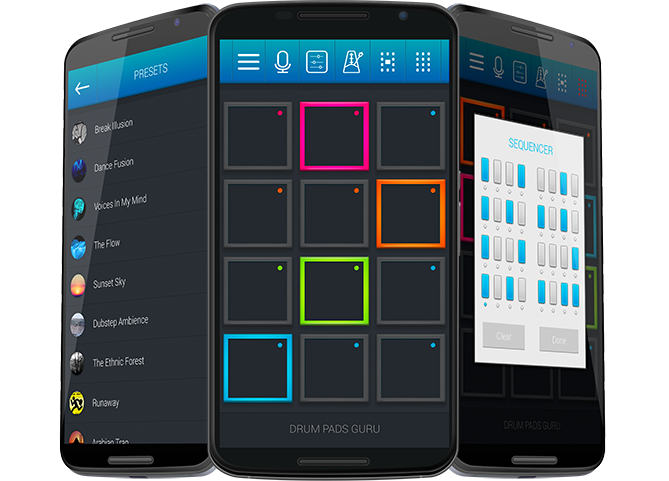 Let us show you how Drum Pads Guru looks. We are available on all popular platforms. We are independent developers and beatmakers. We make our Apps with passion and love. We are open for collaboration. If you have any suggestion or feedback fill the form below.